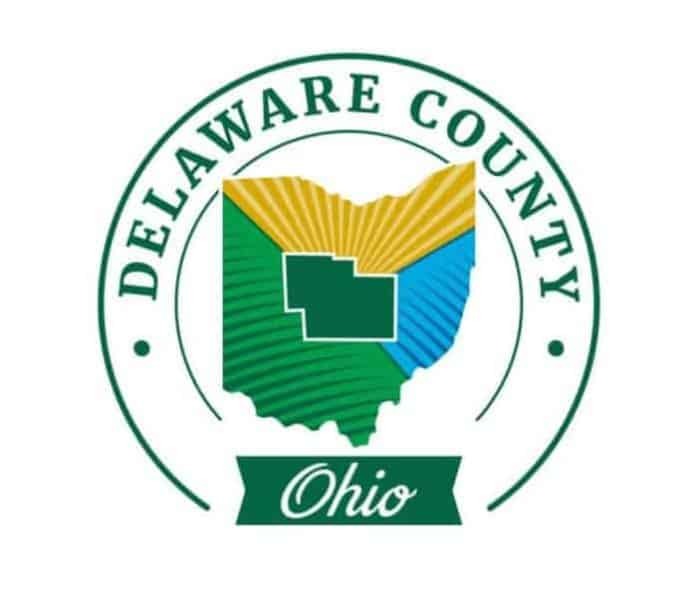 Due to the need to protect Delaware County Emergency Medical Services’ first responders, commissioners voted on Monday to approve an allocation of $54,144 for the purchase of 96 new ballistic vests. According to Schuiling, the body armor being worn now by our first responders was bought in 2001 with money awarded through a grant. Since then he has tried unsuccessfully through a number of sources to secure additional funds to help with the cost to replace the old vests. Schuiling went on to say that although new body armor had been in the budget for the past 3 years, it ended up being cut in favor of what was then seen as more pressing projects. He explained to commissioners how hard he and deputy county administrator, Si Kille, had been working on making the purchase. He said that he hopes that compromises can be reached on other projects to help offset this immediate expense. Regarding the police shooting, Schuiling was speaking about Westerville officers Anthony Morelli, 54 and Eric Joering, 39. Both were tragically killed February 10th in the line of duty. Delaware County EMS Station 7 was first on the scene. 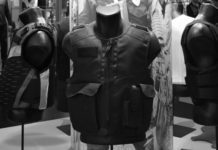 Schuiling said that when body armor is simply put away and stored it can last up to 10 years, but if worn on a continual basis it’s only good for five years. The 96 new vests will be come from Phoenix Safety Outfitters via a purchasing program set up with the State of Ohio. 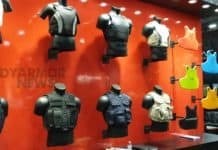 The body armor being purchased will be Level IIIA in terms of protection, which means it will stop rounds from most handguns.